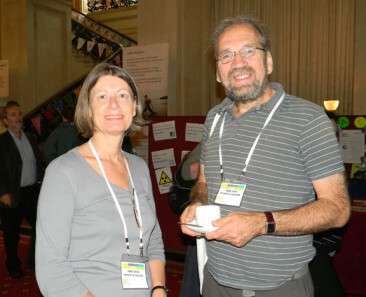 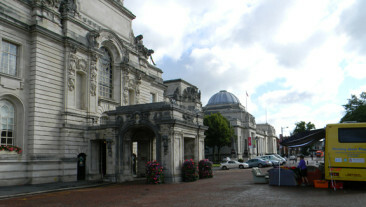 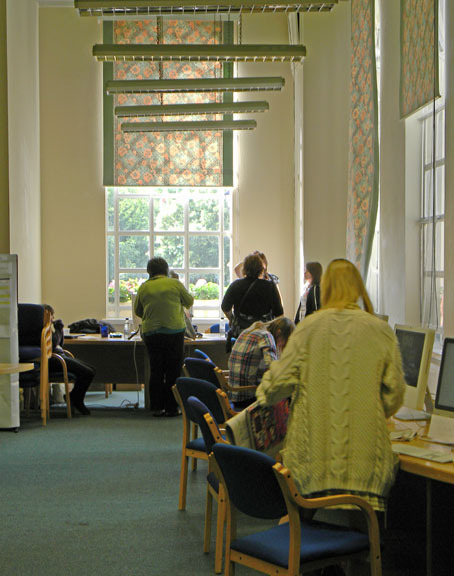 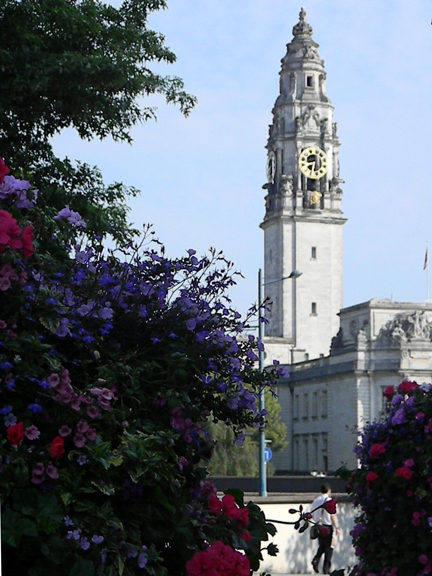 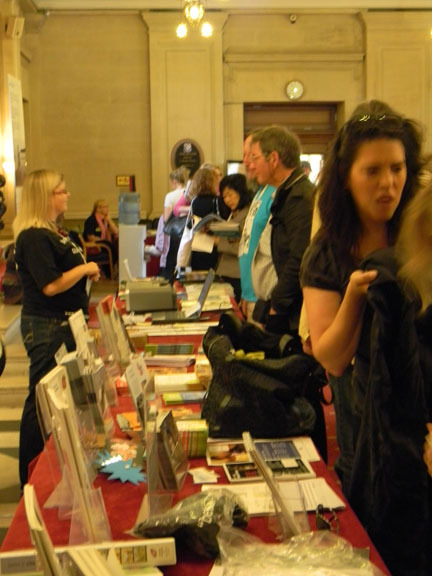 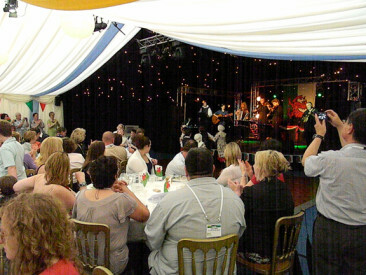 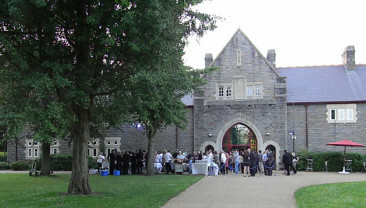 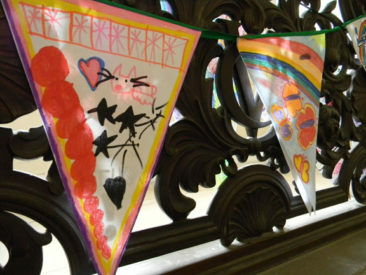 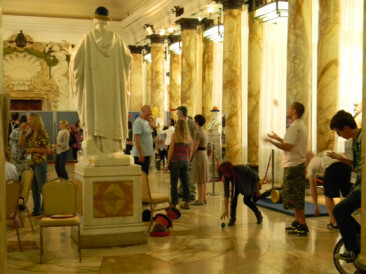 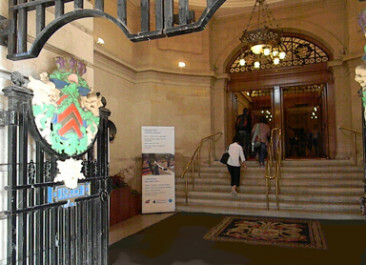 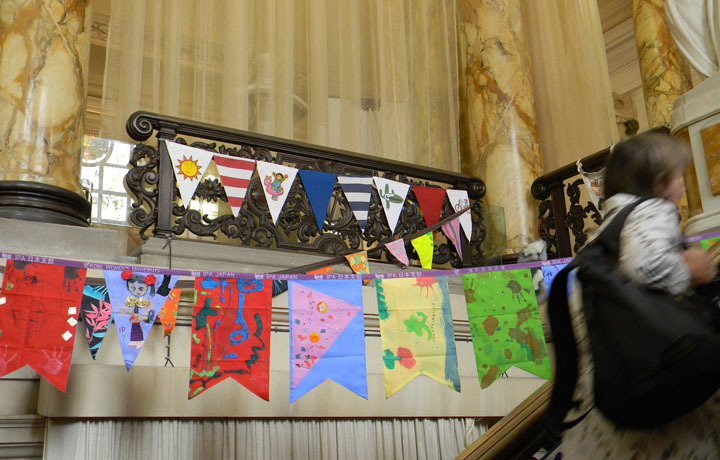 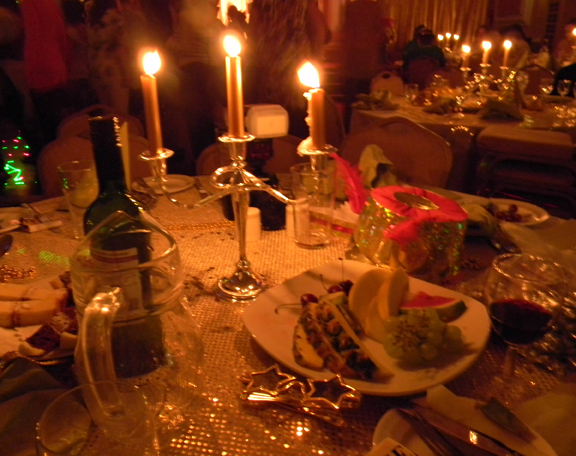 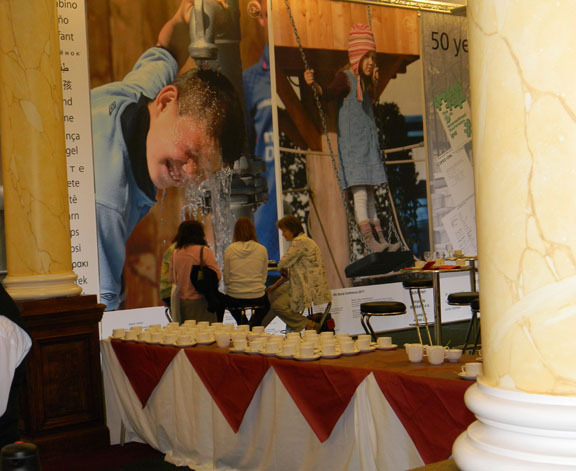 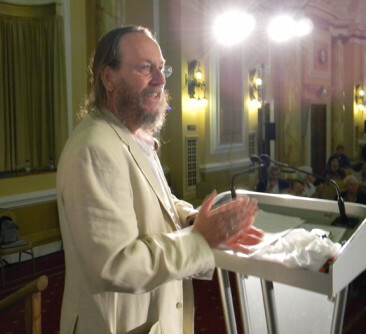 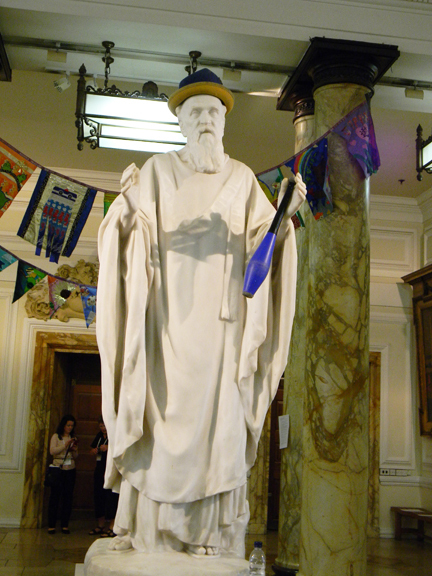 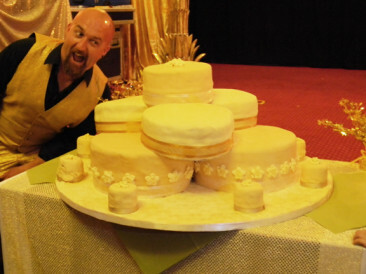 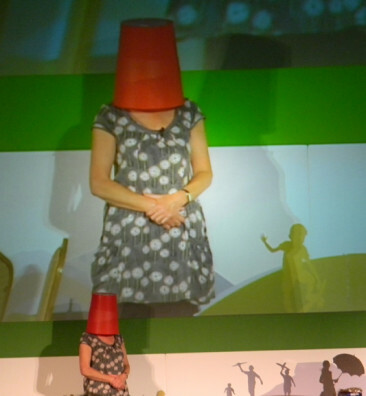 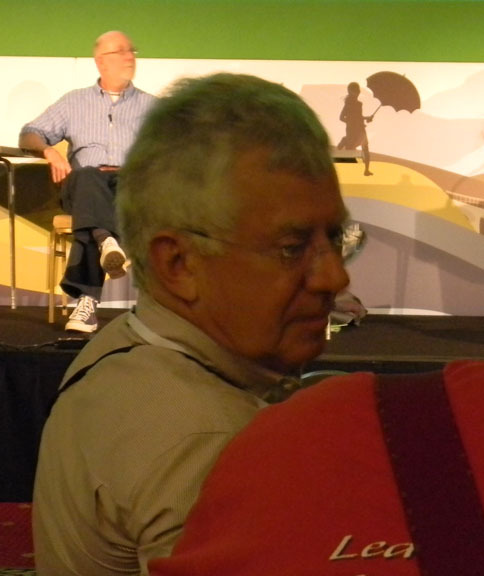 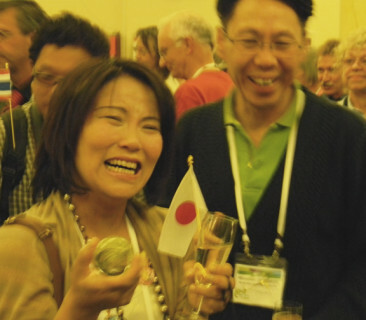 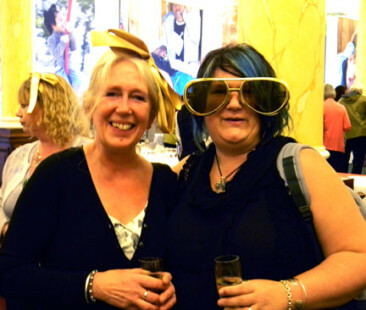 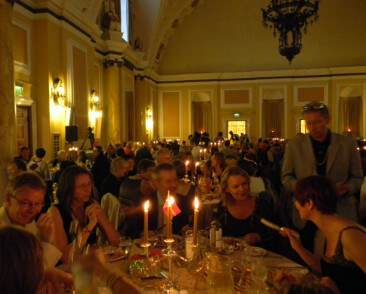 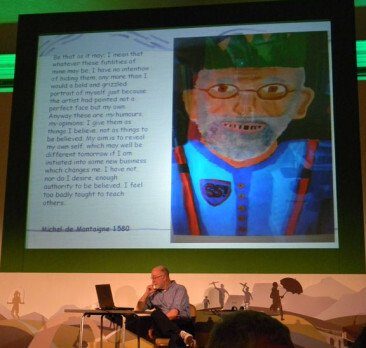 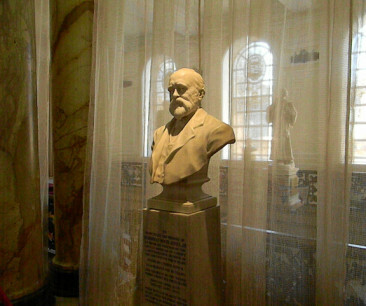 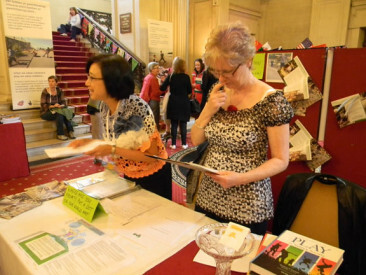 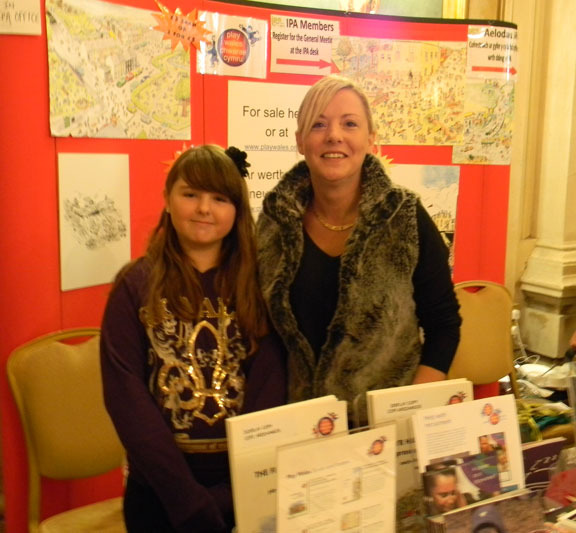 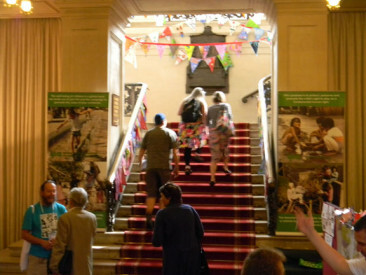 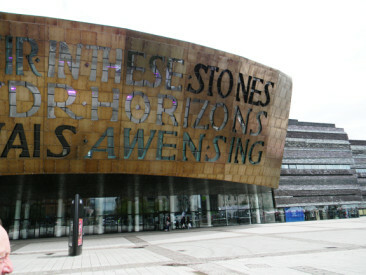 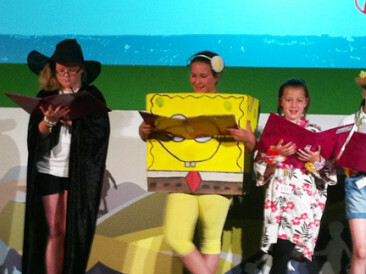 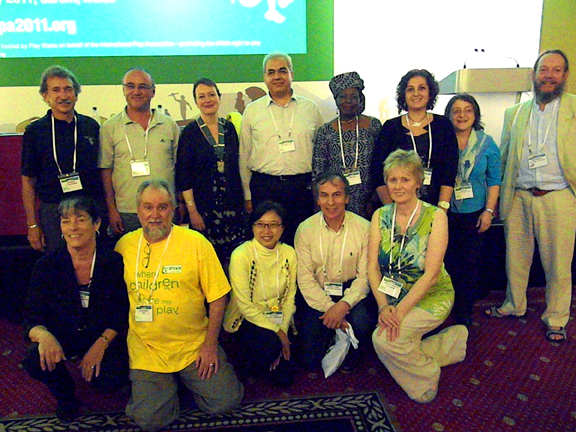 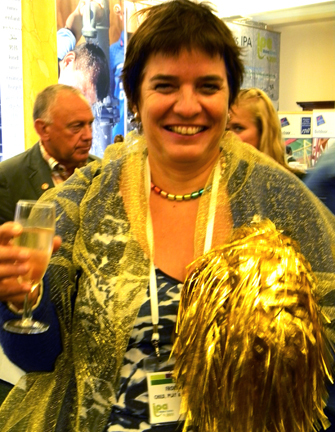 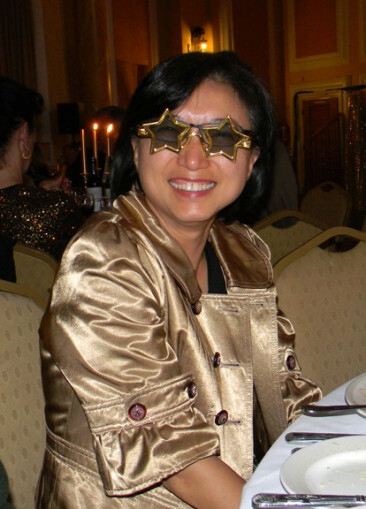 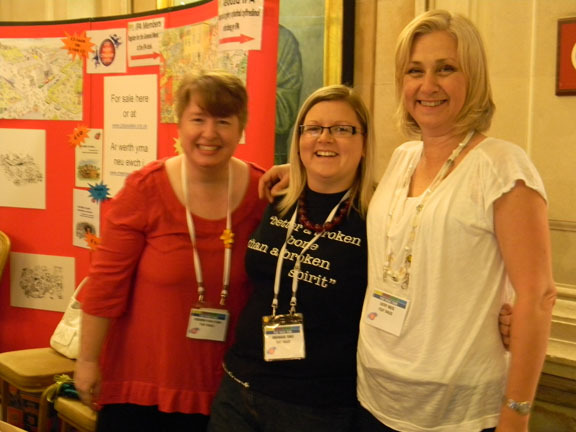 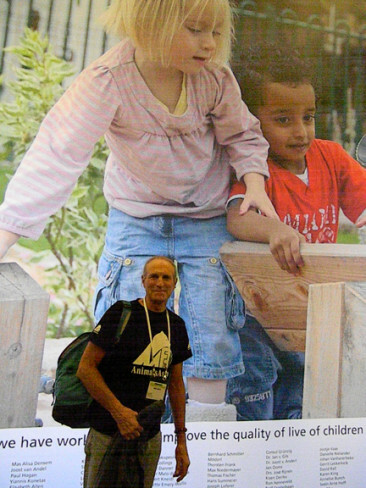 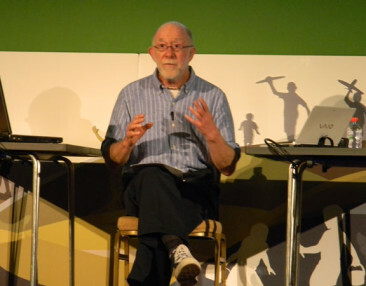 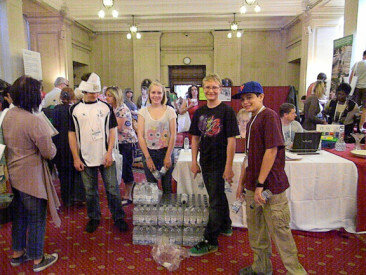 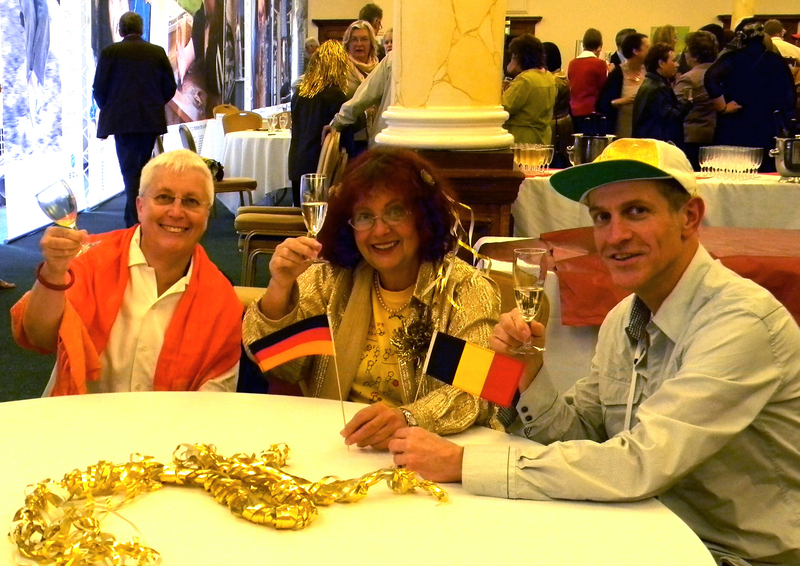 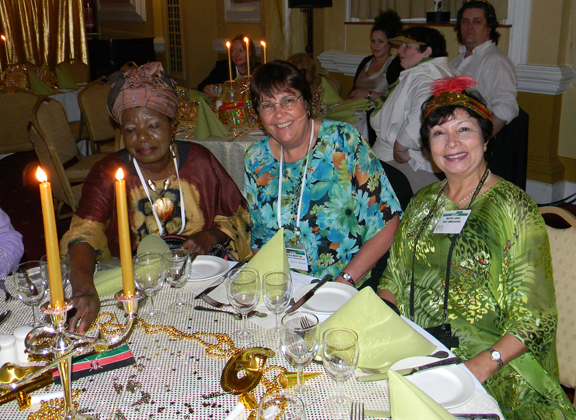 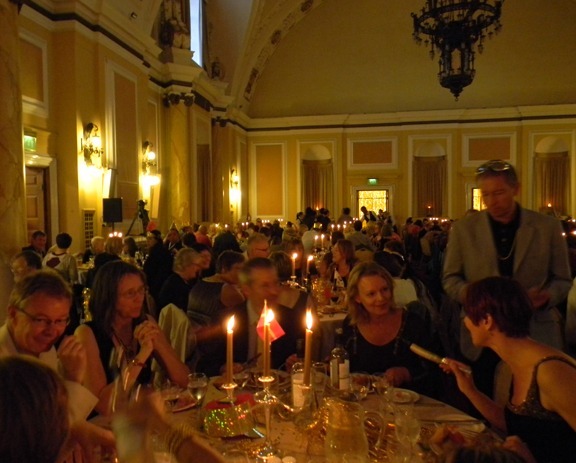 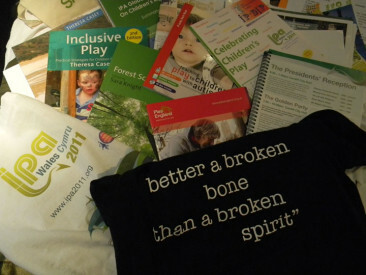 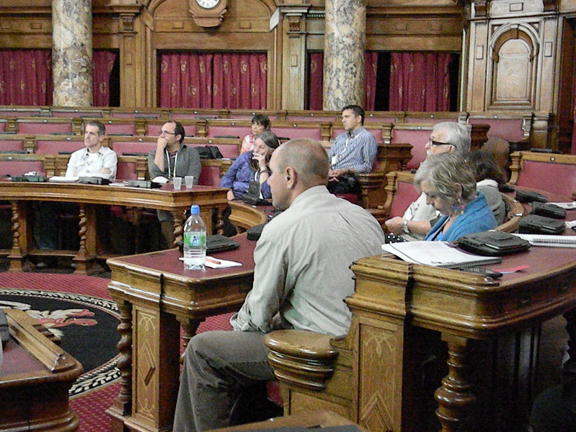 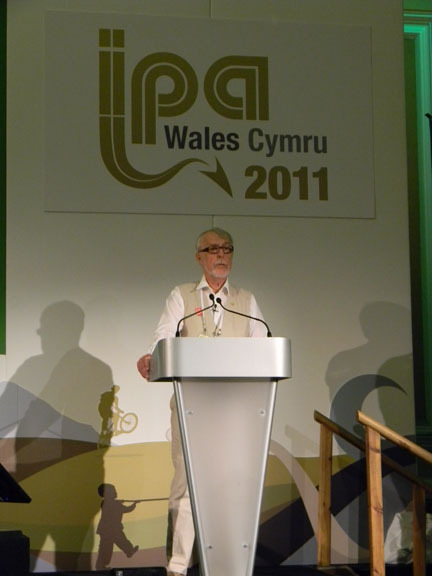 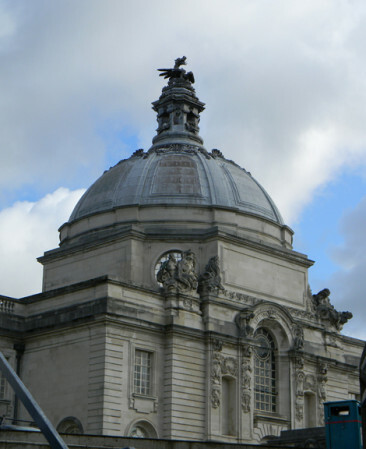 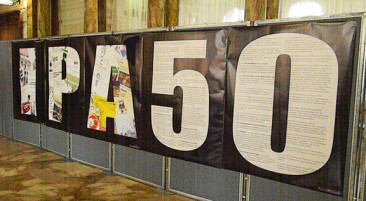 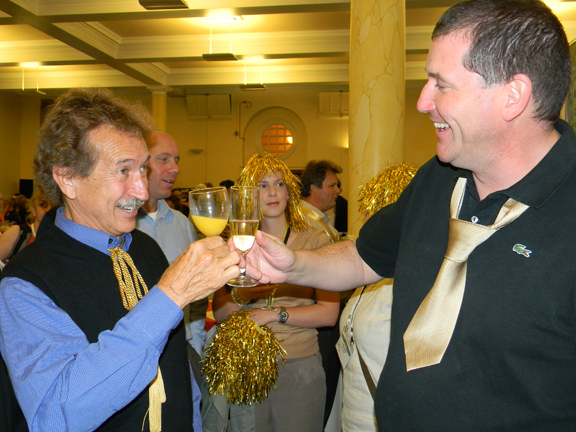 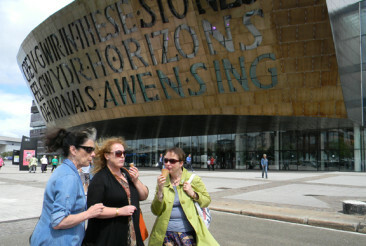 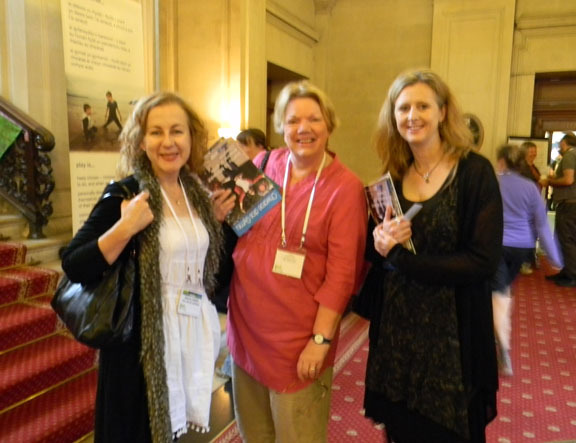 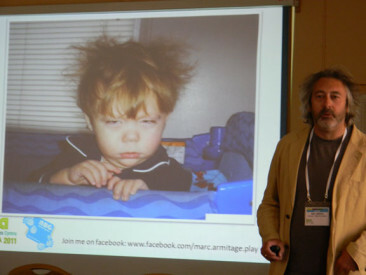 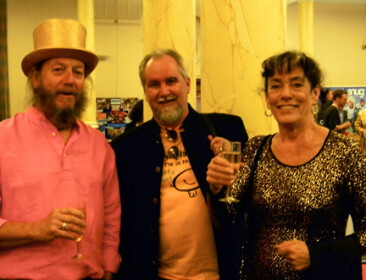 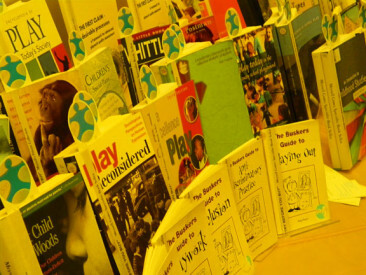 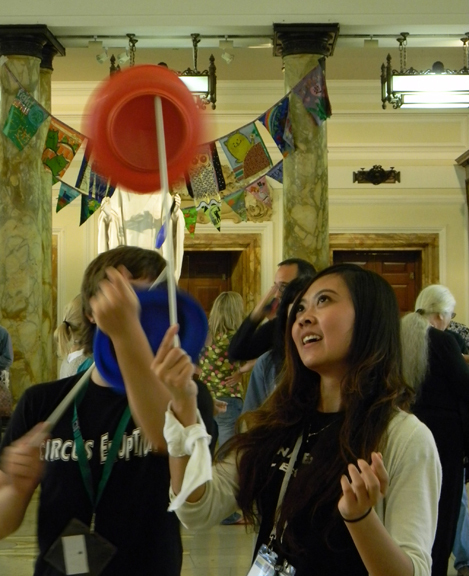 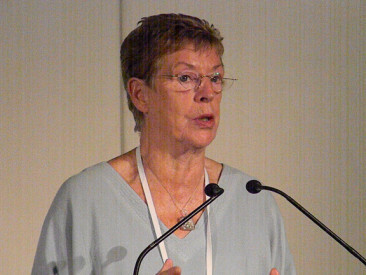 In July 2011 Play Wales hosted the 18th world conference of the International Play Association (IPA) in Cardiff, Wales. 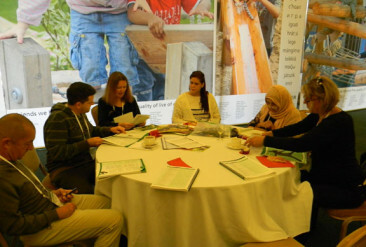 The conference offered four days to share evidence, experience and examples of good practice with colleagues from around the world. 450 delegates from 37 countries attended the conference. 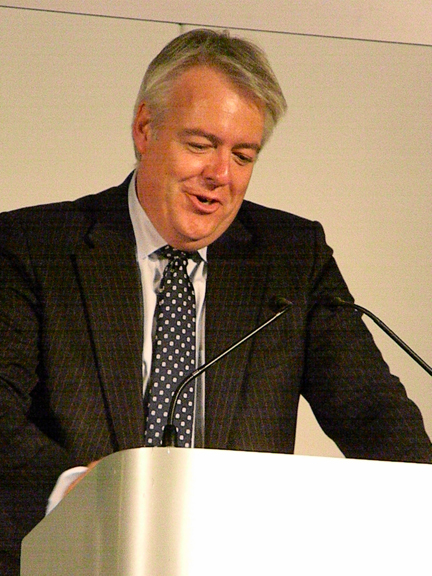 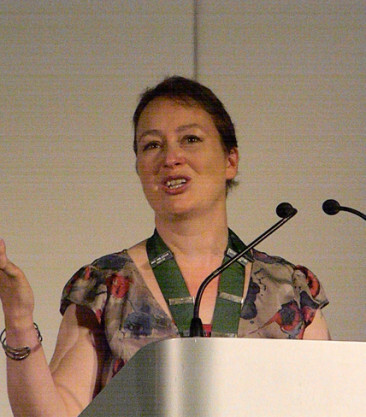 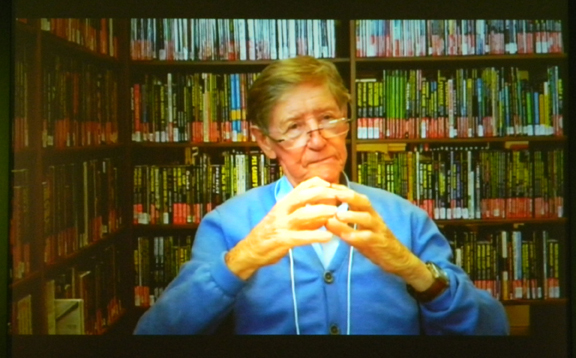 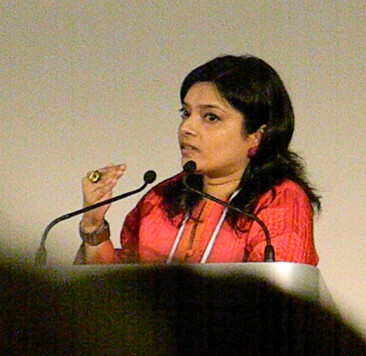 Videos of the keynote speeches are available in 15 minute clips. Following the confernce a number of presenters kindly granted permission for their papers and presentations to be published online. 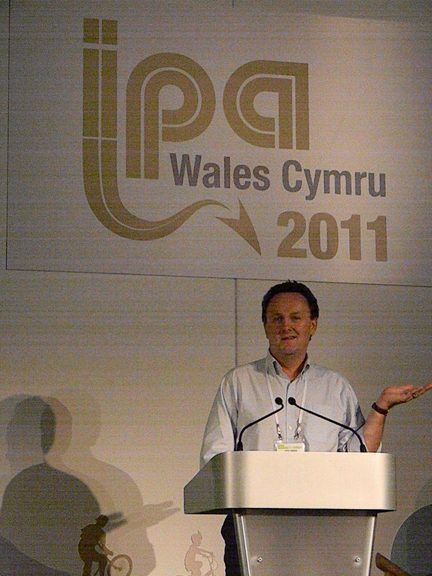 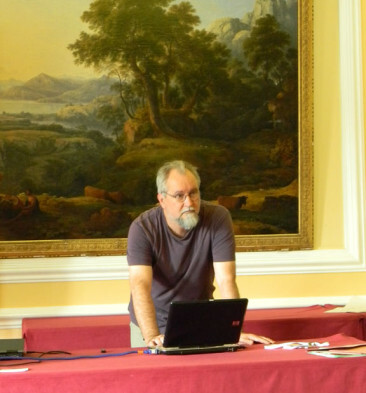 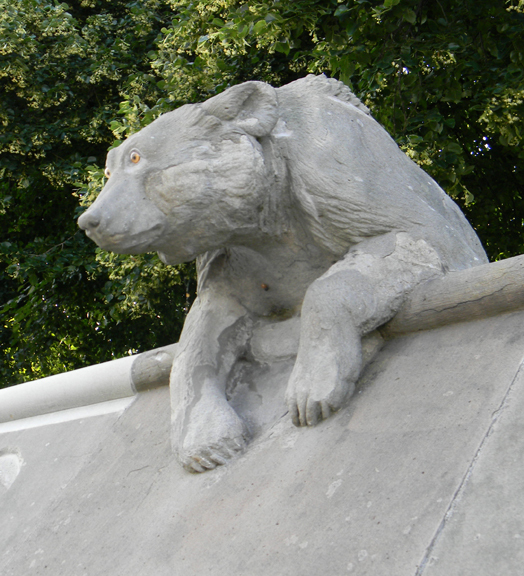 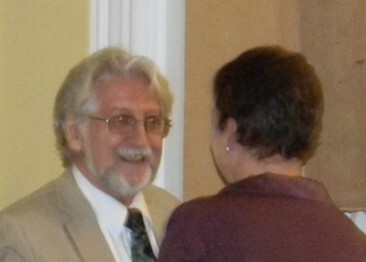 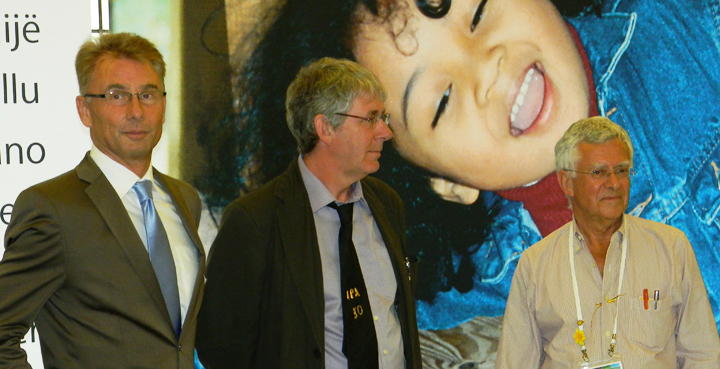 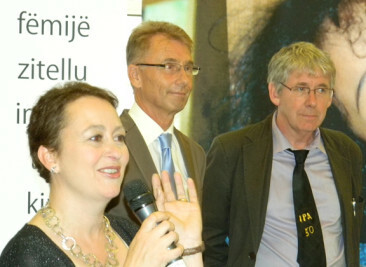 We have uploaded our IPA 2011 conference photos below and to Facebook – view the photos.